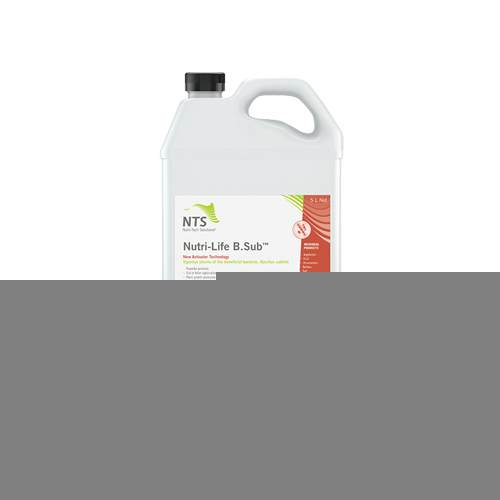 New Activator Technology – Beneficial bacterial bio-balancers with plant growth promoting capacity. B.Sub™ contains selected, vigorous strains of Bacillus subtilis. 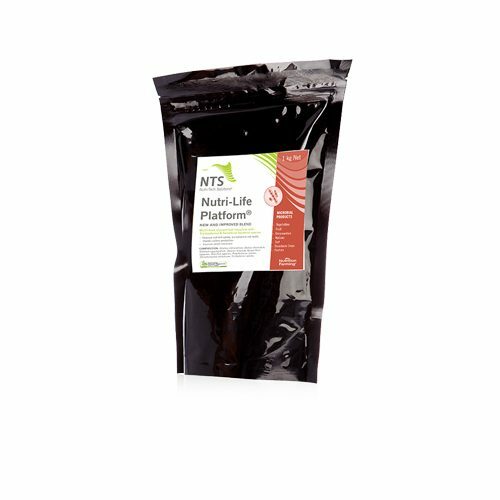 Includes an Activator powder containing protein precursors for enhanced beneficial metabolite production. May assist in reducing chemical usage. Can promote the production of phytoalexins.